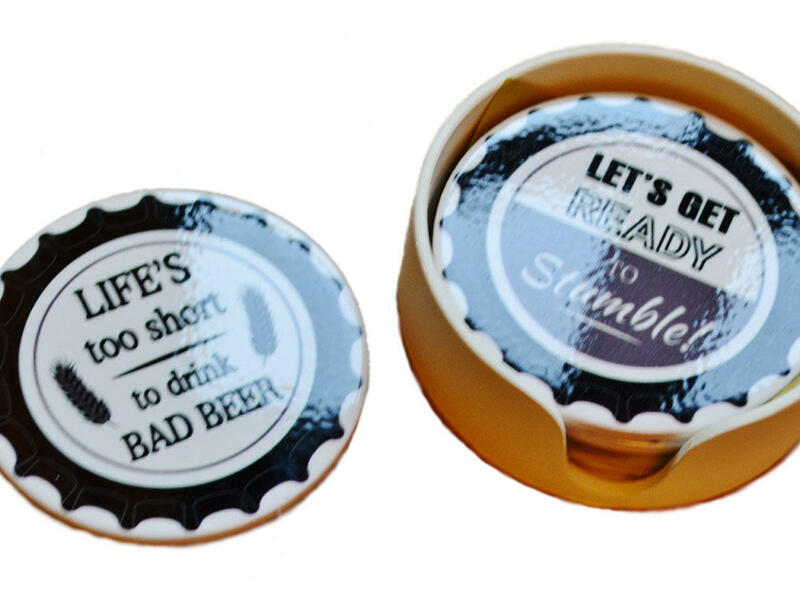 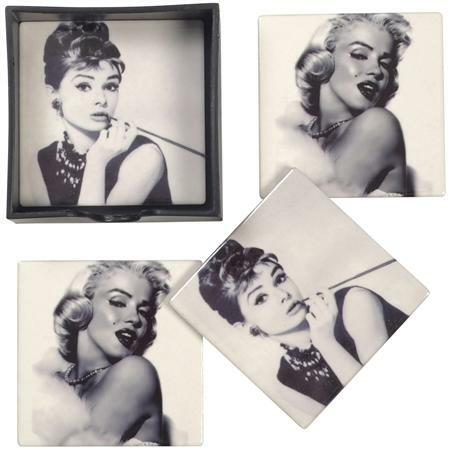 These novelty bottle top design easy to clean coasters are made from glossy ceramic and are the perfect gift for the man pad. 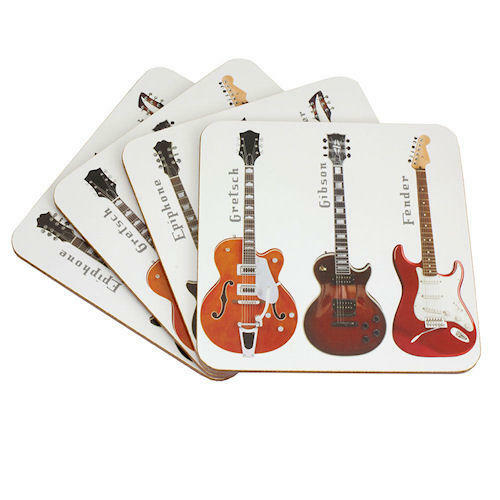 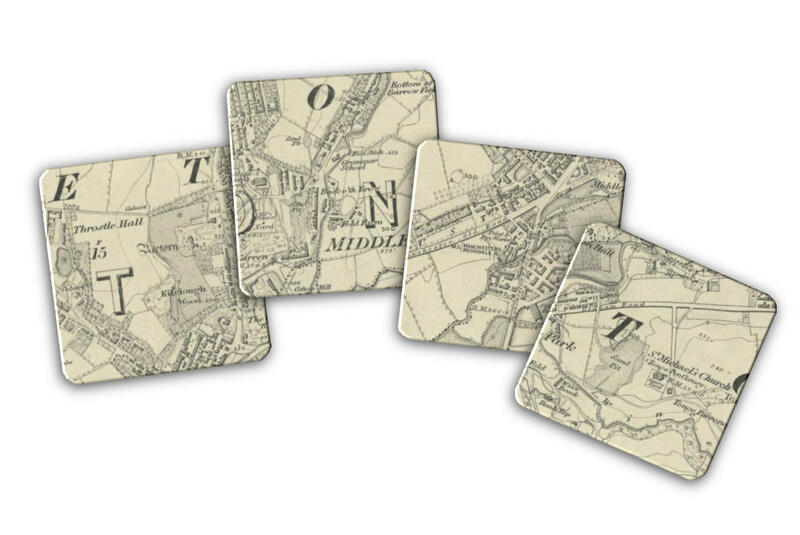 The coasters can be tidied away into their matching holder when not in use. 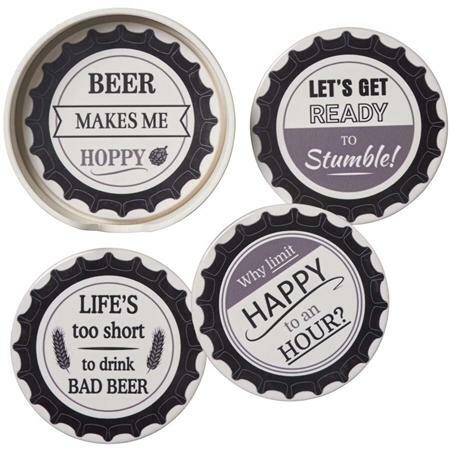 The bases are padded to protect your surfaces.